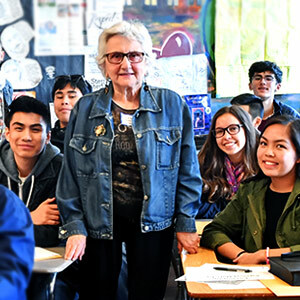 The response from students and teachers throughout Northern California to The Children of Willesden Lane BAY AREA BIG READ has been incredible! This past week the JFCS Holocaust Center has received over 120 thank you letters from students at Lowell High School in San Francisco. 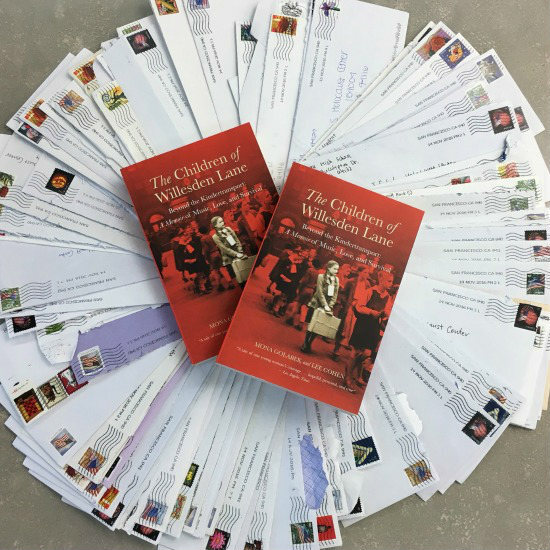 Each heartwarming letter serves as a reminder of the importance of educating youth about the Holocaust and genocide, and inspires us to continue thinking BIG for future programs.